Sushi originated as casual food served at food stalls in the Edo era. Sushi chefs would brush "nikiri soy sauce" and "nitsume(or tsume) sauce" on top on the sushi they made and place them in front of customers. The customers would quickly eat the sushi with their hands, then drink some tea, wipe their hands on the noren curtain , and depart the food stall. 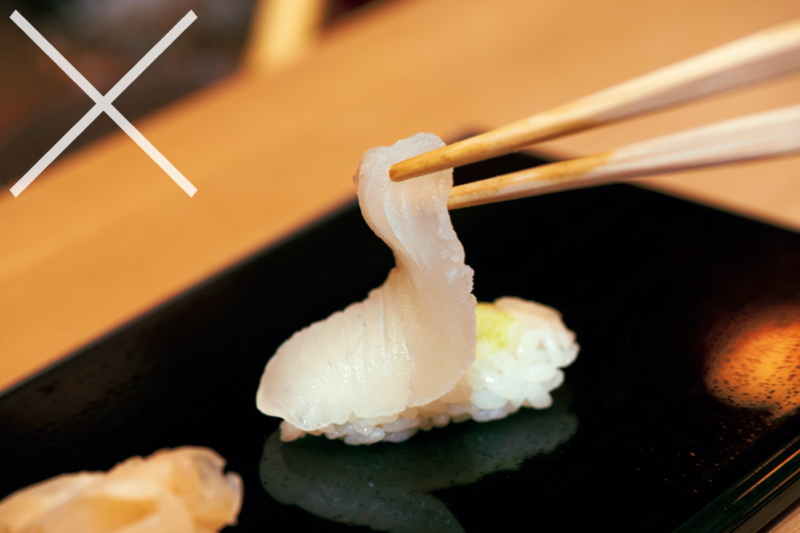 Because of sushi's roots, conversing during the meal and sharing sake together ,while fundamental to the origins of restaurants and pubs, is not customary to sushi houses. 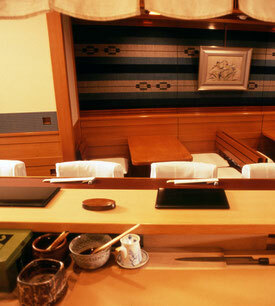 Sukiyabashi Jiro maintains the tradition of Edo-style sushi. Observe the reservation time, and try not to be late. Bcause we cook rice and prepare vinegared rice based on your reservation time, if you are late, you won't be able to enjoy Sukiyabashi Jiro's sushi to the fullest. The restaurant only has ten counter seats. Since we procure sea food daily from Tsukiji that complements the taste of sushi rice, we do not have snacks to serve with sake. Jiro's recommended beverage is green tea. Please refrain from taking photos of the sushi. 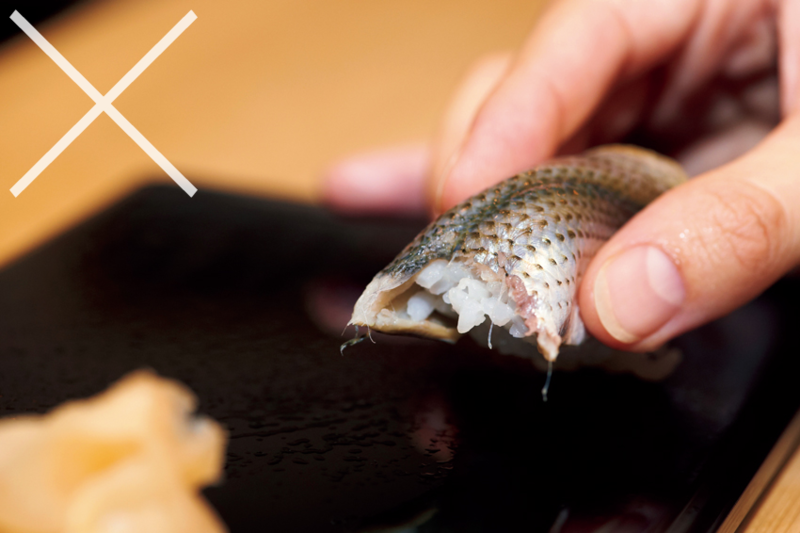 The only sure way of enjoying Jiro's sushi is to concentrate on dining. When you leave , we would be pleased to take a commemorative photograph for you at the doorway if you wish. Right now, at Sukiyabashi Jiro we serve only the omakase tasting menu. Jiro Ono makes the sushi for all customers. The omakase tasting menu served at the counter is determined in the morning each day and served in order. It consists of about 20 sushi pieces. That is quite a large amount. However, Jiro Ono takes care to make each piece smaller for older woman customers. 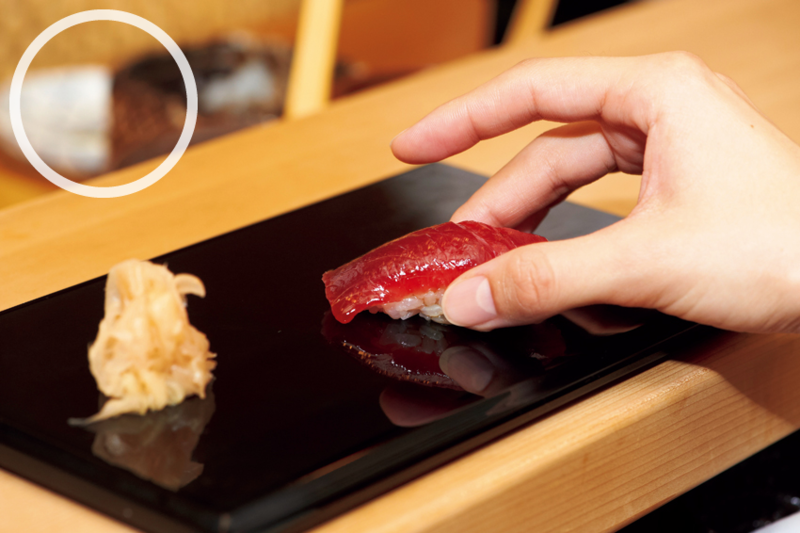 Please eat the sushi soon after it is placed on the plate in front of you. Its flavors are at their most exquisite when the sushi has just been prepared. 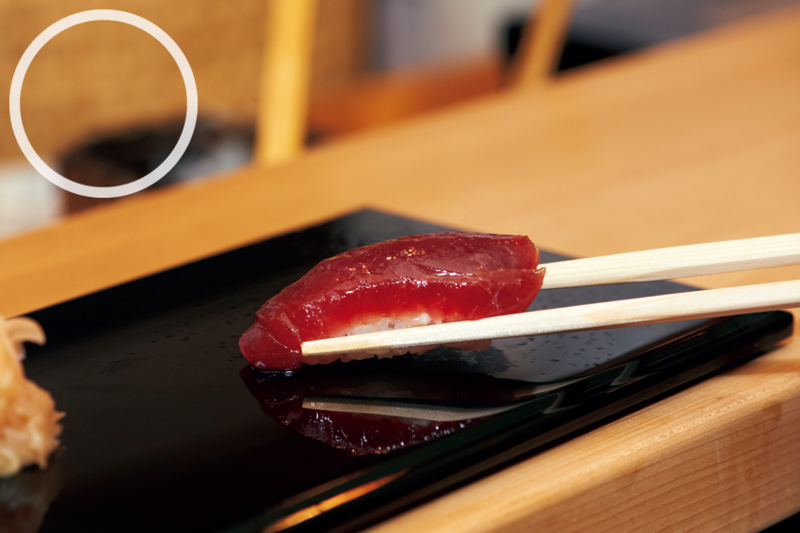 Because "nikiri" soy sauce has already been brushed on the sushi, there is no need to dip it in a saucer of soy sauce. 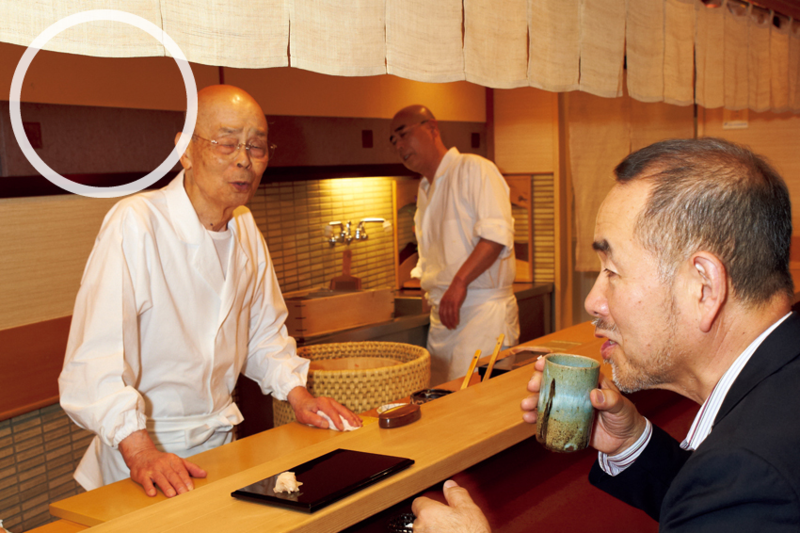 Sukiyabashi Jiro has no special dress code. Many guests wear jackets. We may, however, refuse service to customers wearing collarless shirts or shorts, or sandals. We ask our guests to refrain from wearing strong perfume. Please hand over your bag for safekeeping instead of slinging it over a chair. In the past, only cash was accepted, but now you can also pay by credit card. 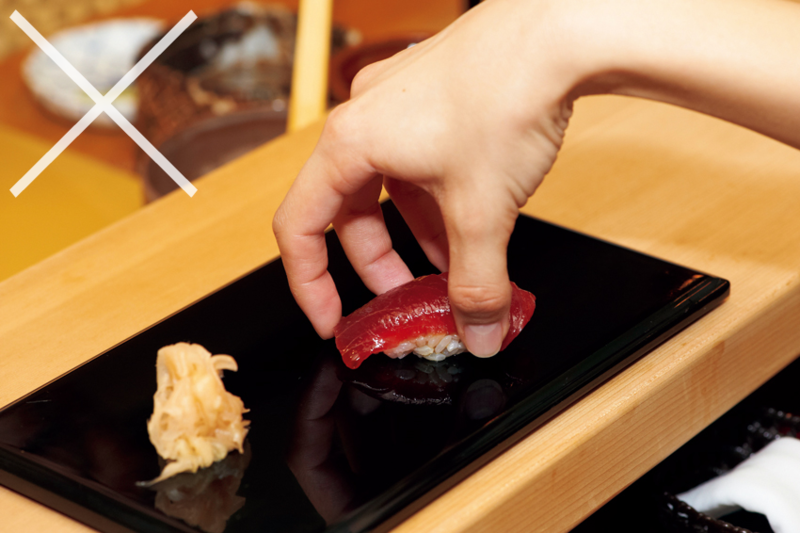 The cost of the omakase tasting menu is 30,000 yen plus tax for either lunch or dinner. 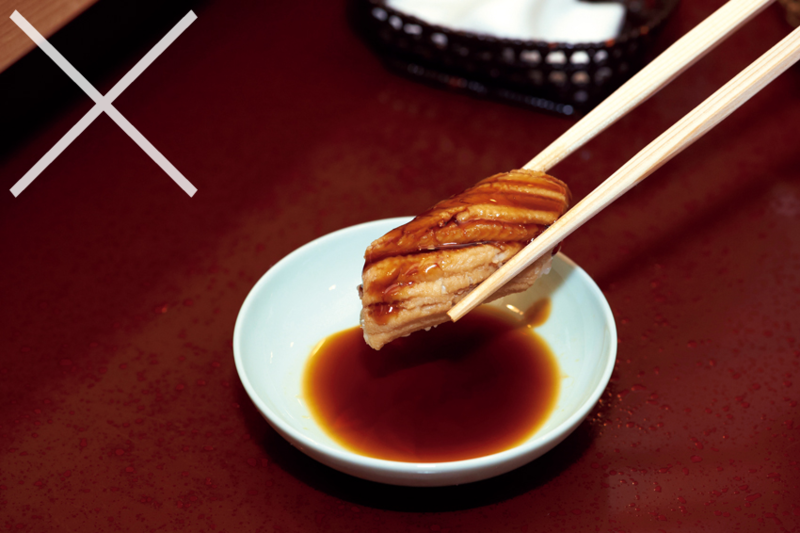 Dining at Sukiyabashi Jiro is not like visiting a tourist attraction. Different seasons bring different sushi. 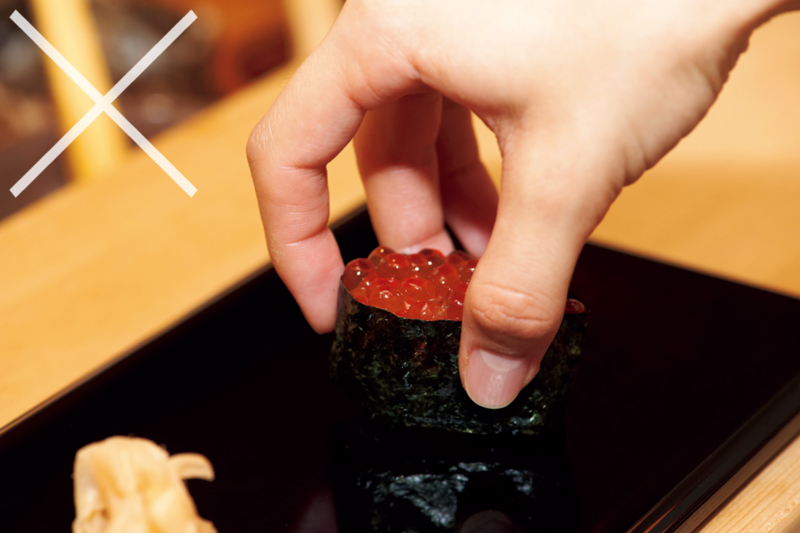 If you have enjoyed your experience at Sukiyabashi Jiro, be sure to come again. Each visit will bring new discoveries. 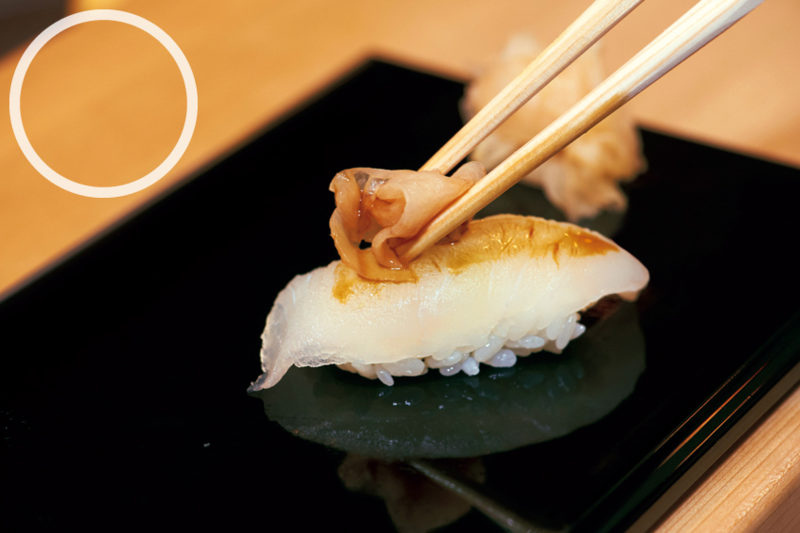 Because Jiro Ono makes sushi with an extremely light touch, it contains a lot of air. When it is placed on your plate, it lands softly. It is not easy to hold. Don't pick it up by both ends. Gently lift it up so that it maintains its shape. If you wish to pick up the sushi placed on your tray with a pair of chopsticks, think of the sushi as a portable shrine. Place your chopsticks parallel to the tray as if they are the shrine's carrying poles, and lift up the sushi by grasping it along its sides. If you grasp it through its middle with your chopsticks, it will surely fall apart. 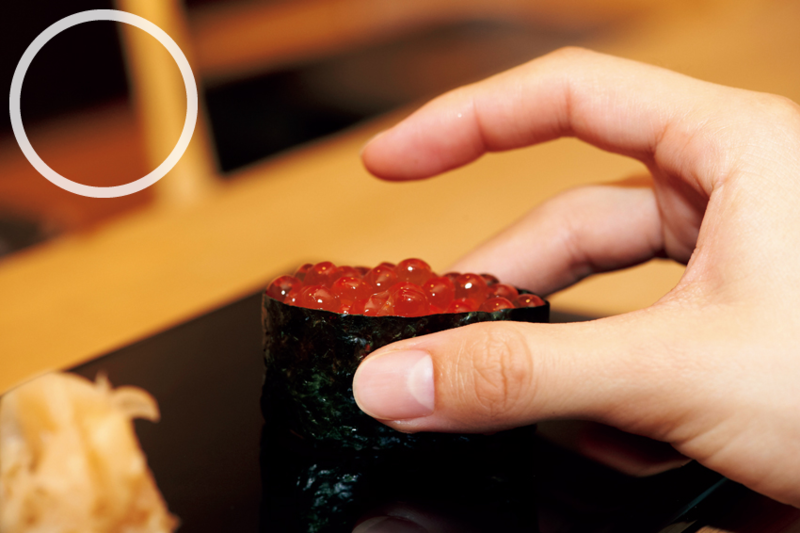 If you pick up a battleship roll sushi from above with your fingers, the sushi topping will fall out when you transport the sushi to your mouth, Instead, lift up the sushi gently by grasping its sides, and eat the entire sushi in one bite. If, by chance, the sushi chef has neglected to brush nikiri shoyu on your sushi, pick up a small amount of shoga (pickled ginger) to use as a substitute for the brush. Soak it in soy sauce, and then brush it across the top of the sushi topping. 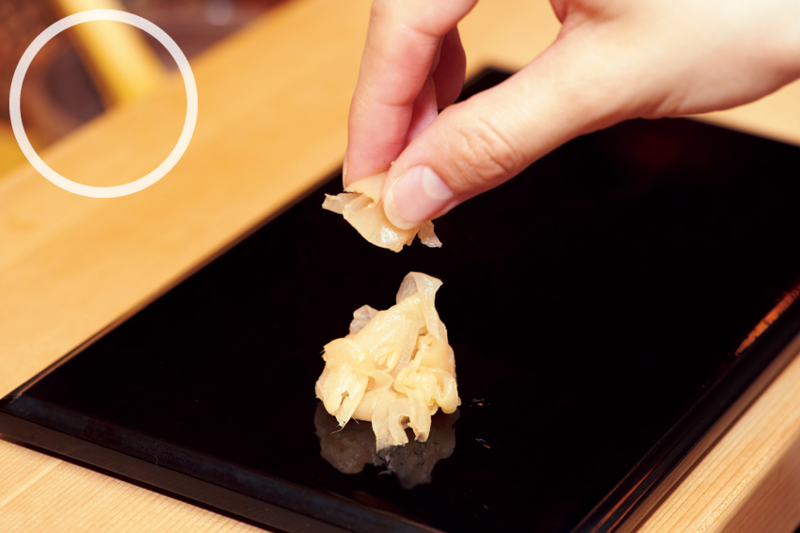 It is next to impossible to pick up sushi to dip into soy sauce. Shoga (pickled ginger) cleanses your palate. But too much of it will burn your mouth. Eat a pinch to remove the aftertaste of fat. To cleanse the palate of an aftertaste, Jiro Ono believes that drinking tea is best . Water is also available for guests who consider tea too hot. 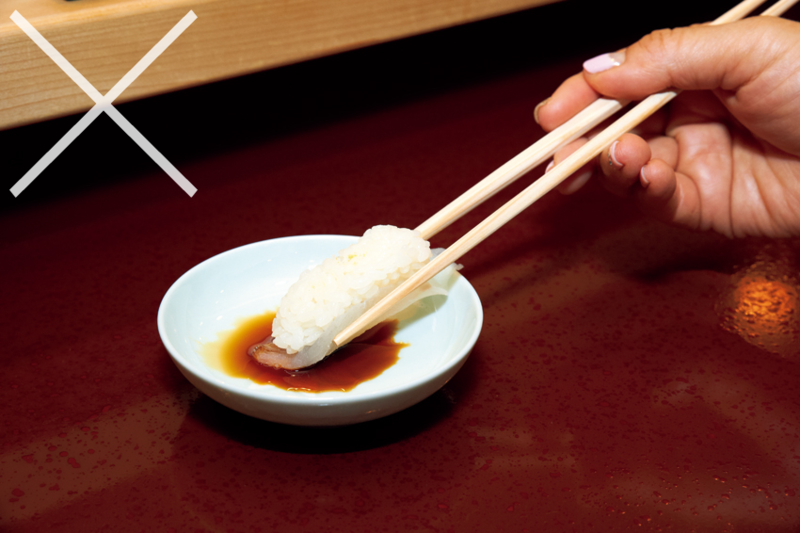 If you dip sushi rice in soy sauce, you will spoil its flavor. 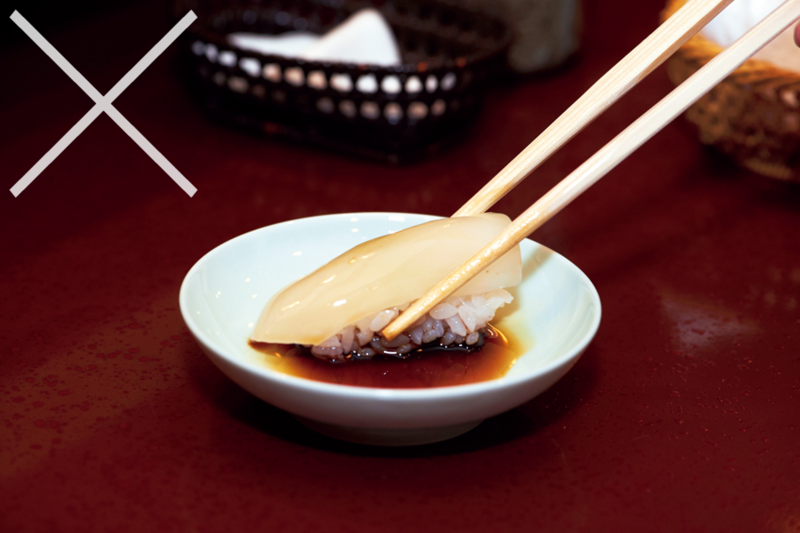 You don't need to add soy sauce to sushi already flavored with tsume sauce. If you turn sushi upside down when eating it, your mouth will feel a strange sensation since the rice has a temperature different from your tongue. Pulling off the topping is the greatest insult to the sushi chef. 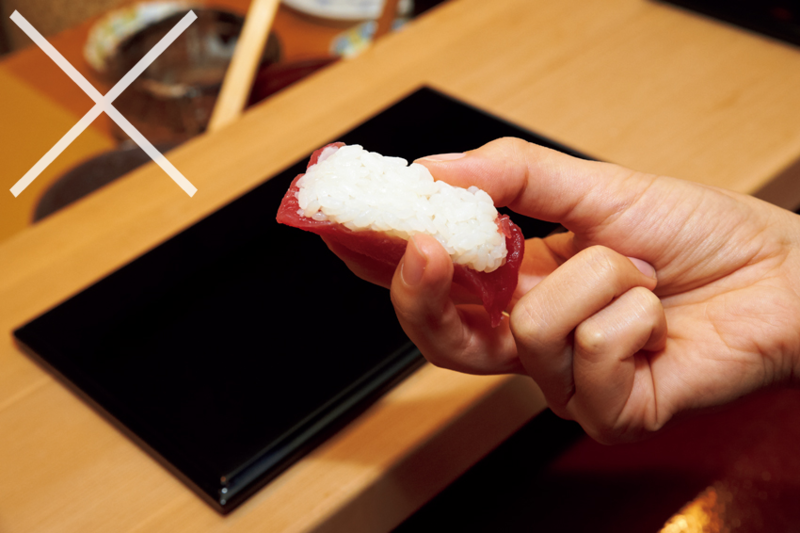 A piece of sushi fits into your mouth. Its size is roughly 6 centimeters long. 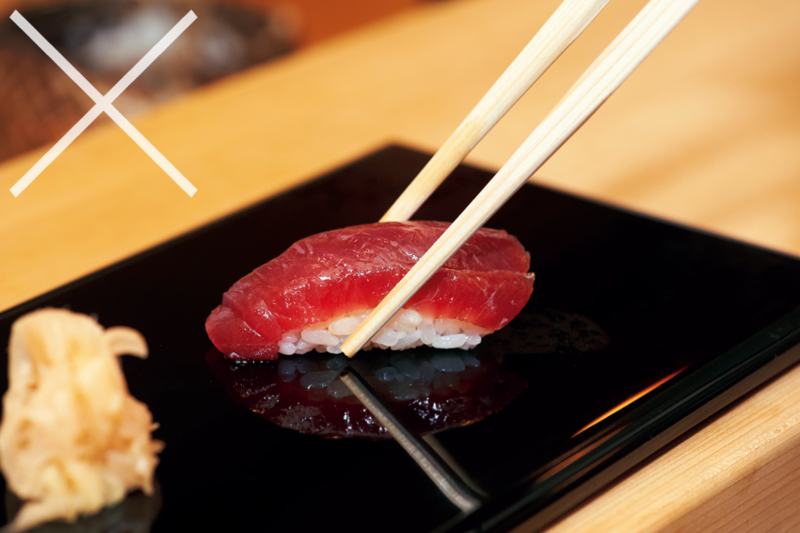 There is nothing more delicious than sushi that has just been placed on your plate.